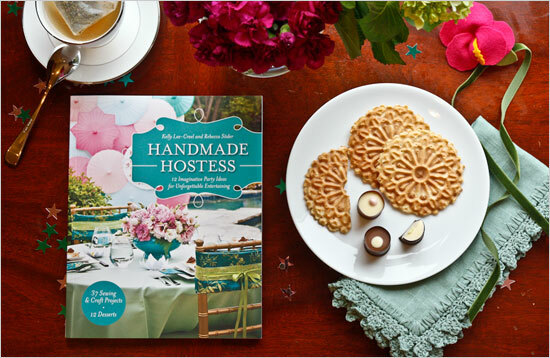 The book Handmade Hostess just came out. And over on Craft Gossip your friend, the Party Editor, is giving one away! Can you believe it? Just go over and leave a comment to enter the drawing. You can catch a full review here. 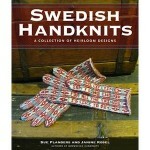 6 years ago by Susi in Books , Giveaways and Contests , Reviews | You can follow any responses to this entry through the RSS feed. You can leave a response, or trackback from your own site.